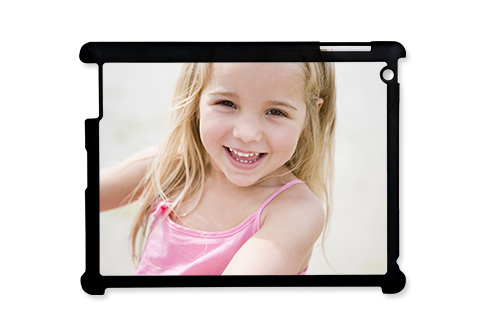 Create your own unique design on an iPad® 2/3 case. Make your iPad® case unique! 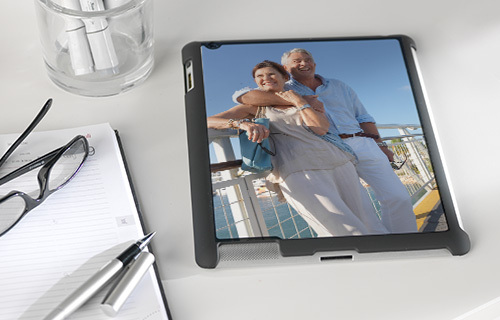 Unique protection for your iPad® 2/3. The best way to protect your iPad® 2/3 and also make it one of a kind by creating your own cover with a photo or a funky image. Can also be used with the Apple Smart Cover. The iPad® is a registered trademark of Apple Inc. in the U.S. and other countries. iPad® is not included in the package.